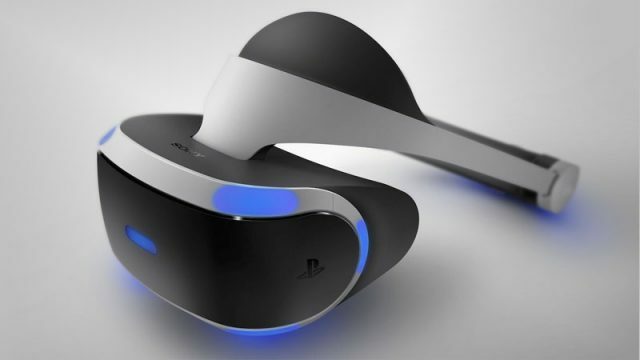 Here is what you need to know about Sony’s virtual reality headset. The first details surrounding the upcoming Nintendo NX have been leaked. AMD has revealed the specifications of its upcoming Radeon RX 470 and RX 460 graphics cards. The release date for the Witcher 3’s Blood and Wine expansion has been leaked on Steam.